Jacob was the 3rd team member at Hero Creative and has been an integral part ever since joining in 2014. After growing up in Woodinville, he went on to join the Marine Corps in 2004 and was deployed twice in Iraq. While deployed, he happened to meet the one and only Chuck Norris. Upon returning to the States, Jacob proceeded to get a degree in Business Administration, get married, pump out three children and discover his newfound love for website development. 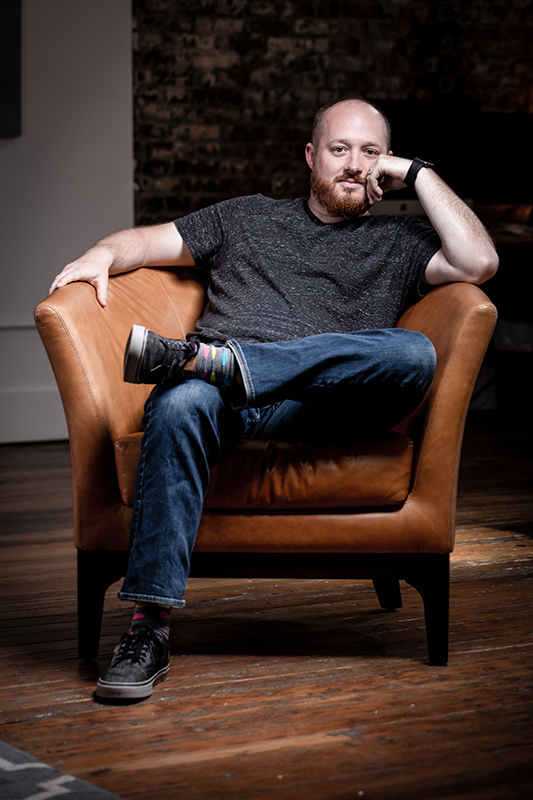 Jacob started pursuing website development in 2014 and is now the acting Director of Website Development at Hero Creative, planning and coding websites as well as SEO and PPC campaigns. He spends his free time with his family and loves to cook and grill and share meals with friends. He may or may not have a private YouTube cooking show on the side. Jacob is passionate about food as well as always learning and keeping up with current events.